Felt Board Name Game & My Favourite Fonts - Mama.Papa.Bubba. 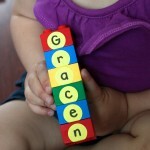 One of Grae’s favourite quiet indoor activities is playing with her felt board. 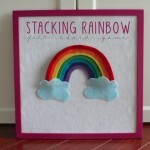 It’s a good thing, because I love making new felt board games for her just as much as she loves playing with them. 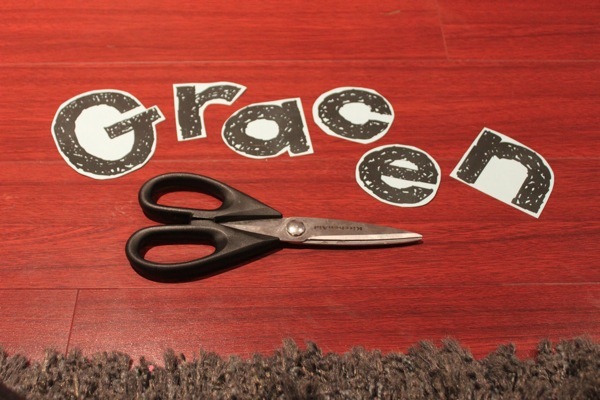 This is a super simple “game” that takes no time and very little skill to make, and is perfect for munchkins who are interested in letters or ready to begin learning to spell their names. 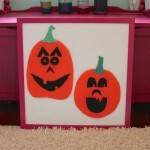 Where can I buy a felt board? 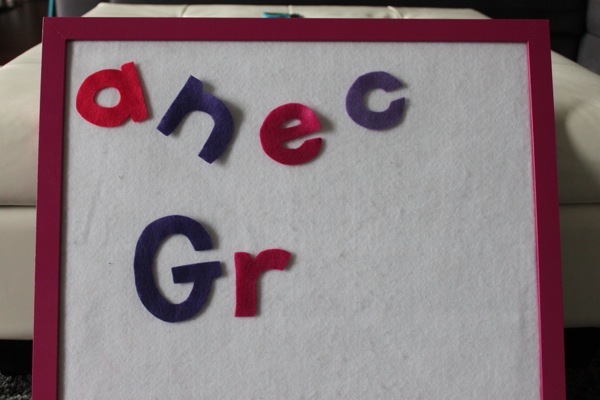 You can buy them at almost any teaching supply store (and even some toy stores that carry educational games), but it is very, VERY simple to create one on your own using a large sheet of felt (purchased at a craft or fabric store), a frame with with glass removed, and some glue. 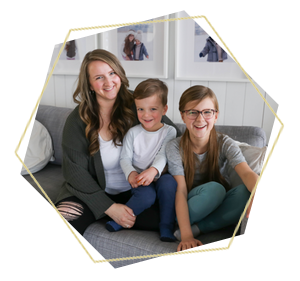 Making your own also means that you get to choose your size, felt colour, and frame colour, plus it’s a really inexpensive project – win! Here is a simple tutorial on how I made Miss G’s. 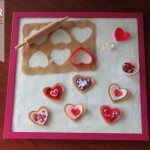 Dumb question, but do the felt pieces just stick onto the felt board without glue or velcro or anything else? What kind of felt do you use for your projects? Is the cheap stuff found at dollar stores okay? 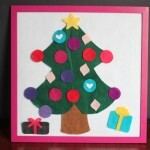 For felt board games, the inexpensive stuff made of recycled bottles is perfect. It costs about 30 cents per sheet, comes in tons of different colours, and can be purchased from dollar stores and craft stores. 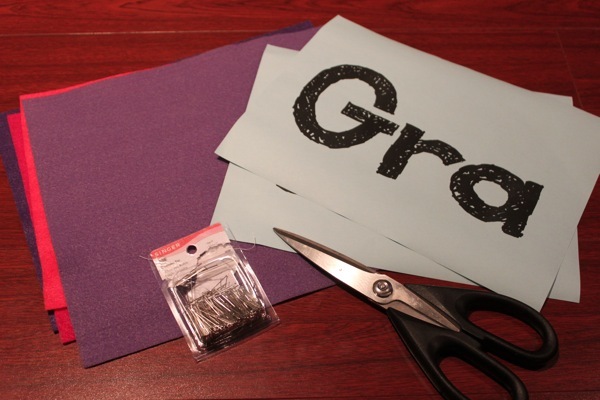 Do you cut out every shape freehand or do you have a website where you print out shapes to trace onto the felt for cutting? To be honest, I cut out many of the shapes freehand just because for me, it’s easier than finding a template online, printing it off, and using it as a cutting guideline. That being said, if I’m creating something more complex, I sometimes draw on the backside of the felt (the slightly shinier side) with chalk (it’s easy to wipe off afterwards) before cutting. For letters, I always print them off using a word processing program first and use them as a guide (as I did for the name game below) because I find them trickier. If you’re not a super drawer/cutter, you can always use Google images, search for your desired shapes, print them off, and use them to make the cutting process easier. 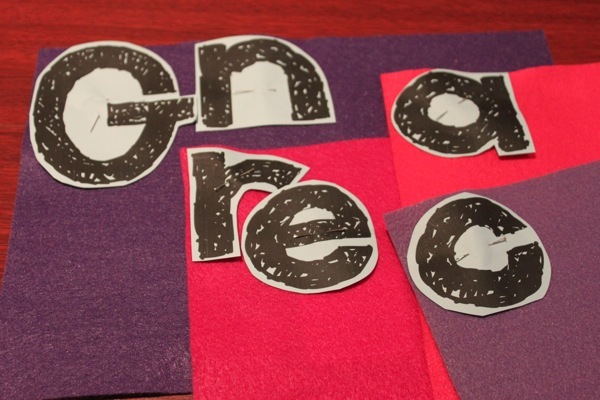 Next, I quickly cut out around the letters, getting rid of the extra paper. 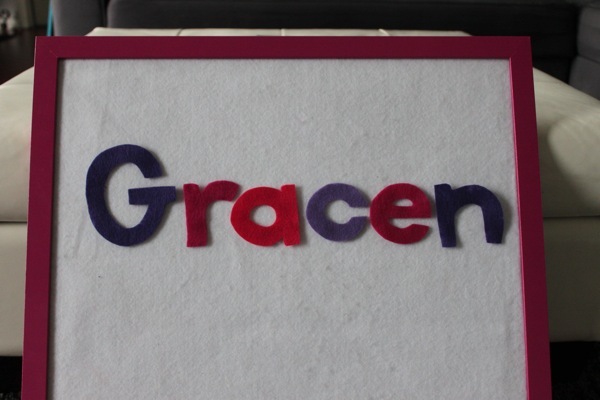 Next, using my small, sharp scissors, I cut the letters out, cutting through both the paper and the felt at once. The last step involves taking the pins out and removing the paper. Voila! 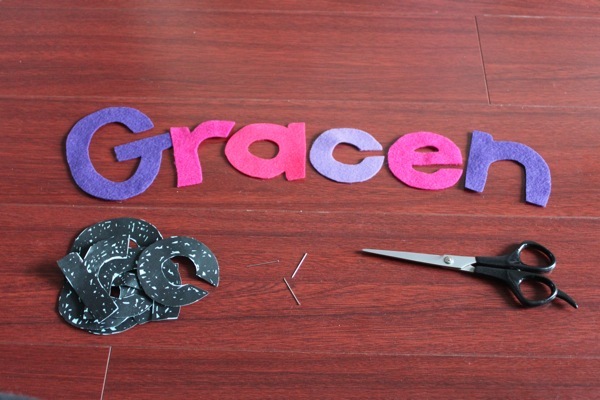 Easy felt letters. Now it’s time to play. 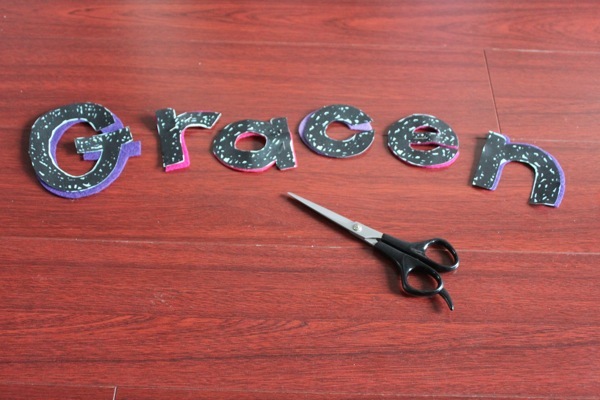 Depending on the age and interest level of your child, you could add in the letters for their middle and last names, or cut out all of the letters of the alphabet, allowing them to experiment with making other words too. 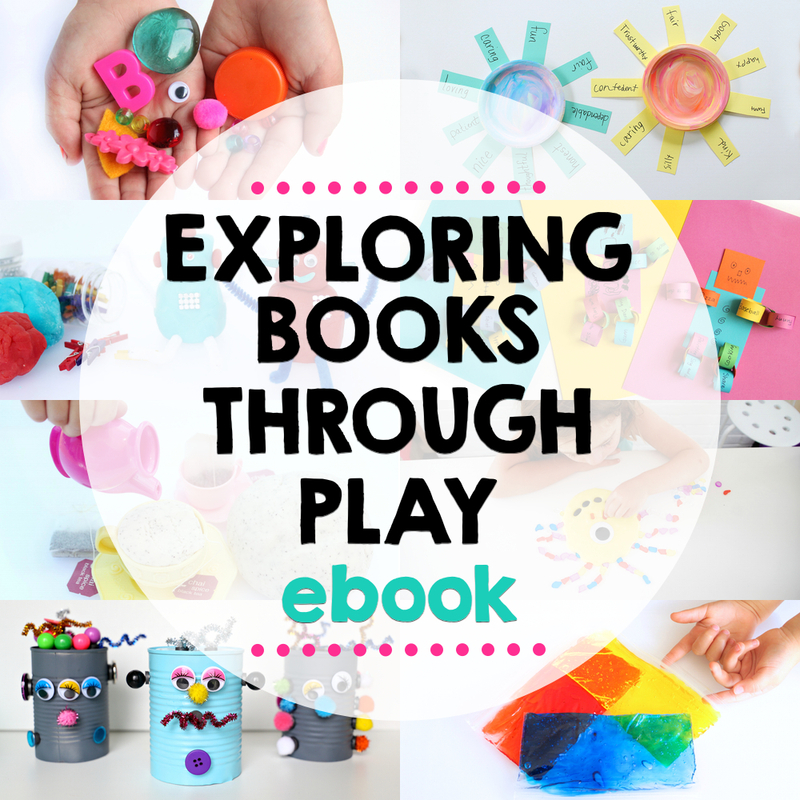 To see more easy to make at home felt board activities, click here. 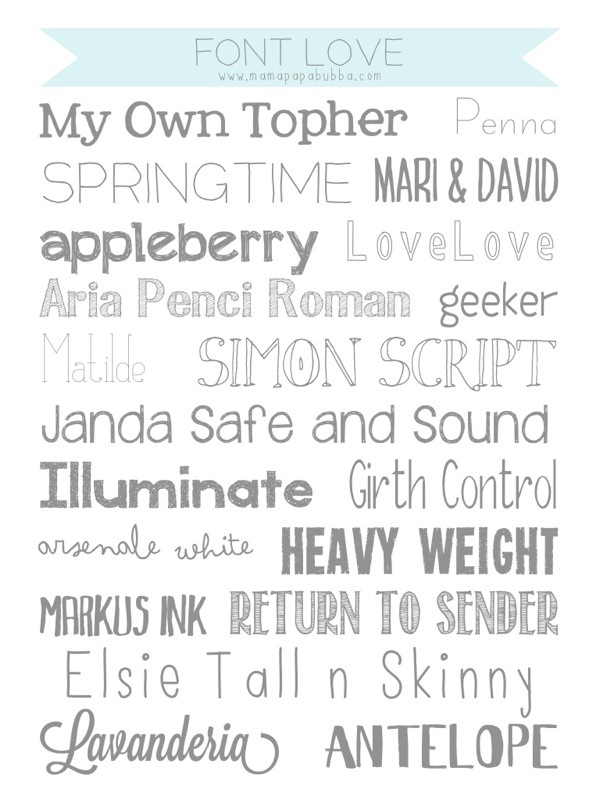 Another thing I’ve been asked about a lot lately is about the fonts I use regularly here on Mama.Papa.Bubba., so I’ve put together a little collection of some of my current favourites, including Illuminate, the one I used for this project. All of them are free and Mac-friendly. Simply click on the links below to download them. I love it! 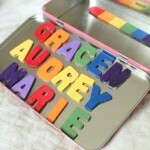 Simple, colourful, and such a great way to get little ones spelling their names! Thanks so much for linking it up on my facebook page! This is great. I’ve been wanting to make a proper felt board (never thought to use a picture frame).